We've successfully completed many thousands of home inspections in West Michigan! Live in or looking to buy a home in the West Michigan area? You need a home inspection! You need the peace of mind that comes with having your pending home purchase investigated for possible issues before you sign those purchase documents and move in. 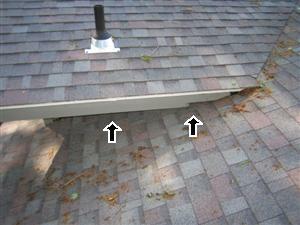 A West Michigan home inspection includes a visual examination of the house from top to bottom. 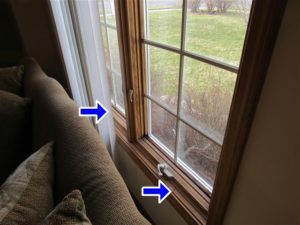 The home inspector examines the interior and exterior systems of the home, including the heating system, the central air conditioning system (when temperature permits), the interior plumbing, and electrical systems, the roof and visible insulation, walls, ceilings, floors, windows and doors, the foundations, basement and visible structure. Protect your family from danger, sickness and financial troubles with a thorough and unbiased home inspection from JW Home Inspections.